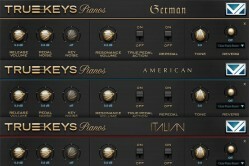 Here are some of our products, you can find the full list here. 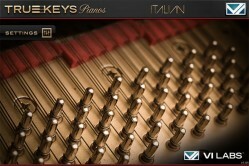 VI Labs produces highly detailed instrument libraries by sampling the finest instruments and using techniques yielding a superior sound and playability never before achieved. 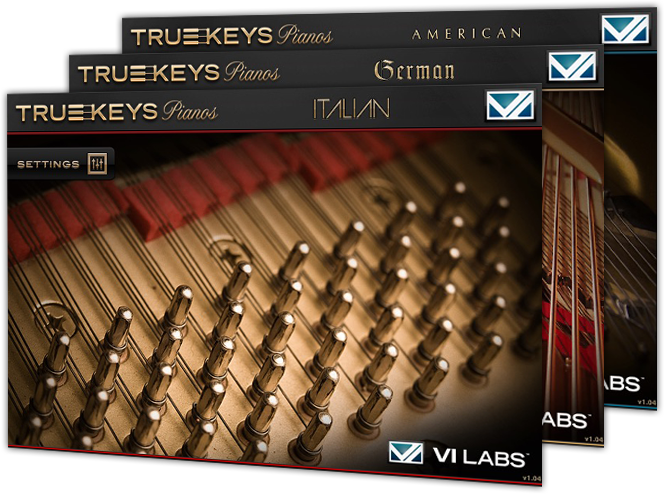 Located in the U.S., VI Labs launched in 2013 with the True Keys Pianos collection followed by the Ravenscroft 275 which is used by thousands of musicians and professionals worldwide. 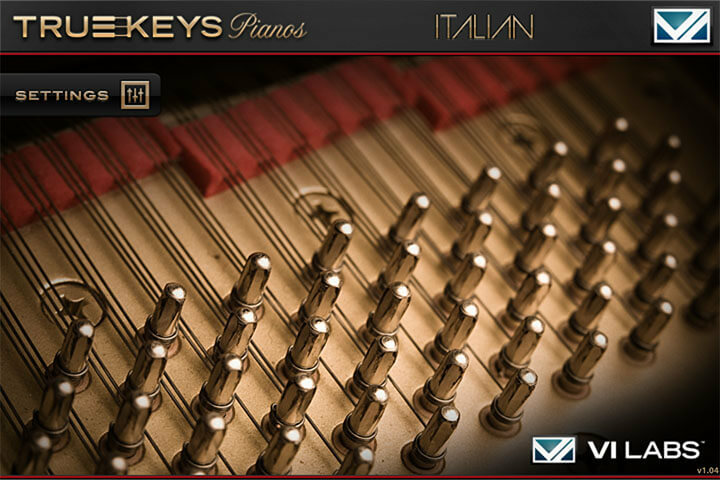 The team at VI Labs are masterful engineers and designers who also share a passion for music and play many instruments. 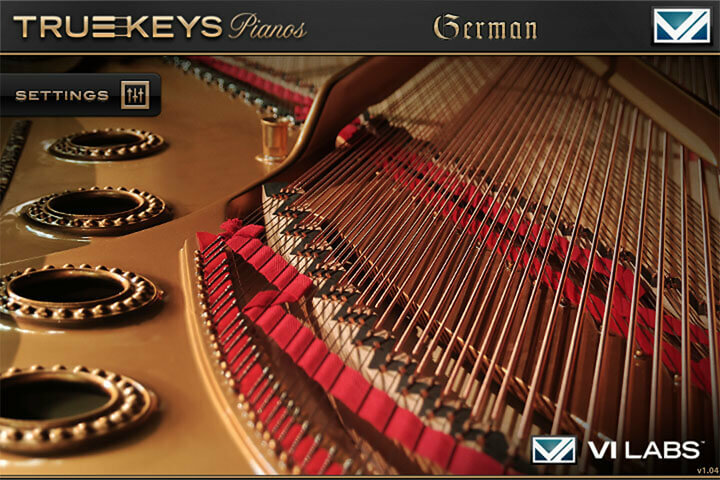 The knowledge of playing an instrument, understanding its physics and mechanics, combined with the skills of recording and sound design have gone towards yielding virtual instruments of impeccable quality and detail. 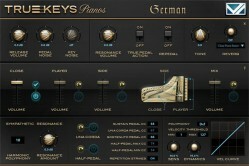 VI Labs continues to innovate and push the limits for the best virtual instruments possible. 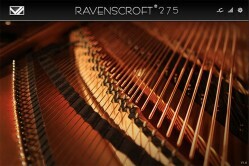 Accuracy to the original acoustic instruments is paramount as well as playability and ease of use. 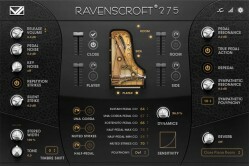 Most of all, the instruments truly inspire and can take your creativity to new levels. Thank you for visiting and taking time to learn about our products and company. Our customer support is ready to help with any questions or additional information. 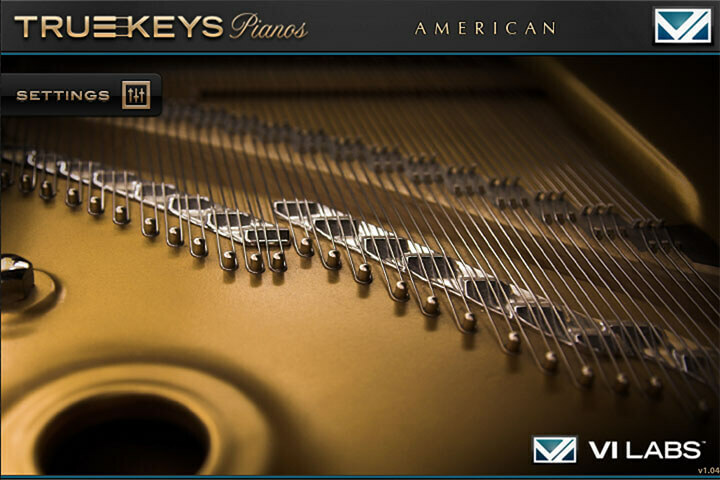 To simulate the mechanical aspects and playability of a fine acoustic piano, a powerful sampling engine along with detailed sampling and advanced scripting are all needed. 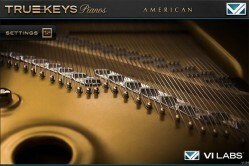 Specialized sampling techniques are used as well as highly skilled sample prep and voicing. No detail is spared. 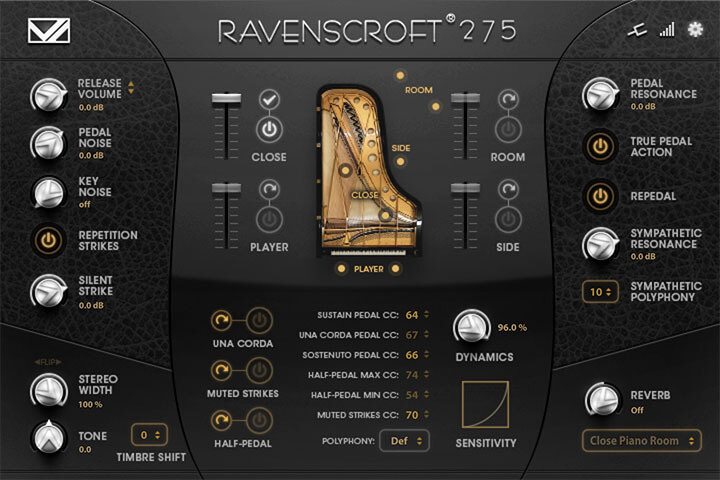 The advanced scripting and interface design bring all the samples together as one instrument that’s easy to use and a joy to play. 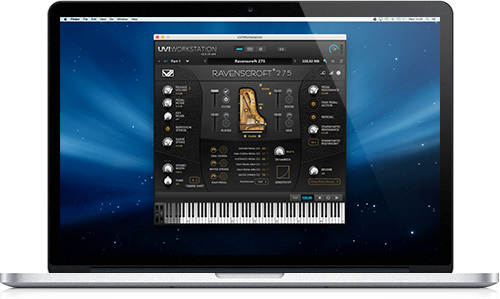 This powerful scripting and intricate interaction among the thousands of samples is made possible by the UVI Engine and their versatile UVI Workstation. 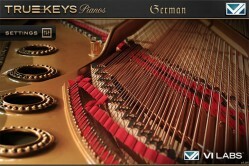 We provide this player for free—no need to buy any additional software to use our libraries. All plug-in formats as well as standalone operation are included, and your license purchase allows you to install and use your library on up to three machines at once.